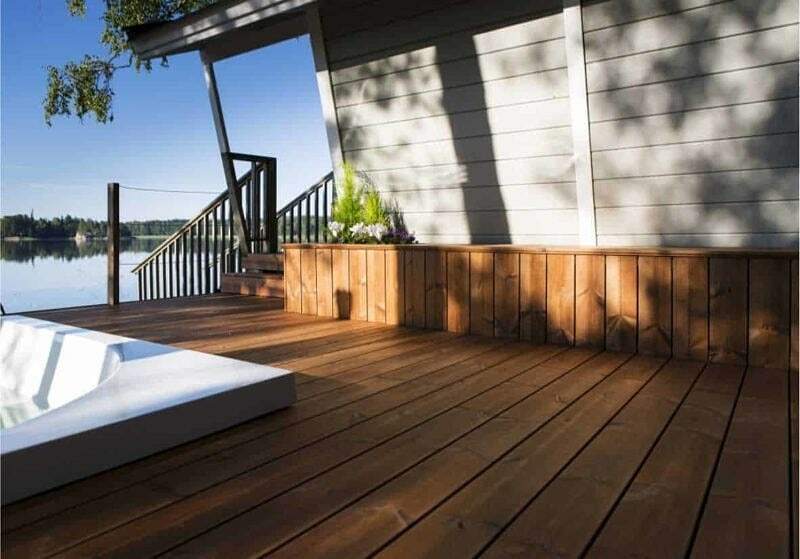 ThermoWood® is the ideal material for decking boards, thanks to its thermal insulting capacity which neutralizes temperature fluctuations. As a result, the floor becomes more comfortable and less coarse to the touch. 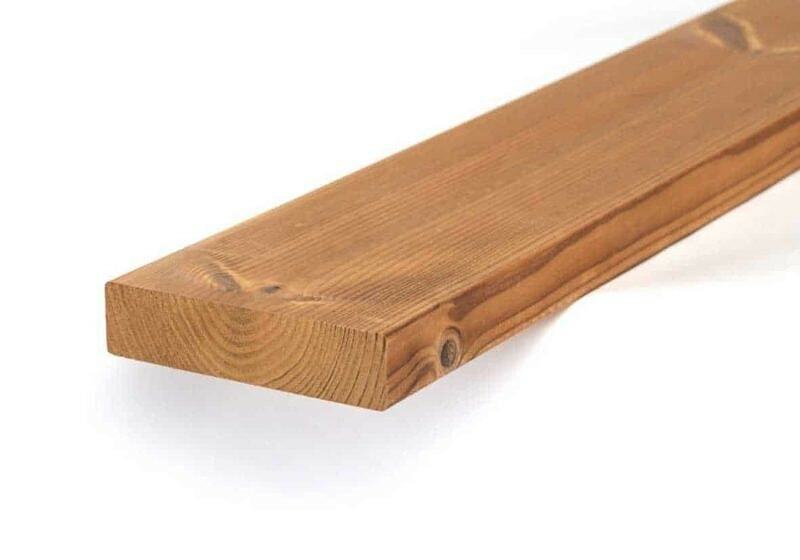 Decking boards made of ThermoWood® do not contain any resin, they are light and easy to install. Additionally, the material is elegant, durable, natural and doesn’t contain any chemical additives. These features make it appropriate to use on patios, paths and decks.